Matt trained at Webber Douglas Academy of Dramatic Art and has appeared in extensive theatre including Charles Lomax in Major Barbara and Dennis O’Flaherty in O’Flaherty VC at The Orange Tree, Simon in Nothing But Mammals (Best Cast Redfest 2012) at The Old Red Lion Theatre, Jeffrey Dahmer in Hungry Heart at The Southwark Playhouse, Doctor in Frisky and the Panda Man at Theatre 503, Mr Box in Box And Cox at The Canal Cafe and Jake in The Utility People at The Hen and Chickens. Film and television includes Gunman in Crimewatch on BBC, Silent Film Actor in Holmfirth Hollywood on BBC and Worker 2 in Lunch Break. 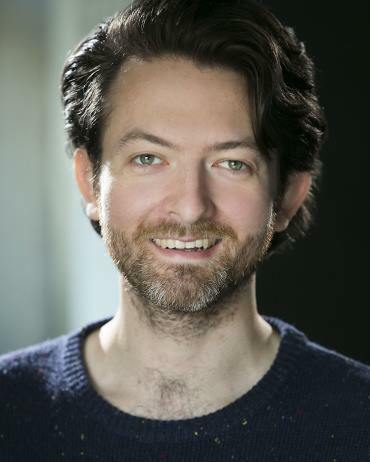 Matt has recently played a character called Tim on a BBC Radio comedy series called Bad Salsa.